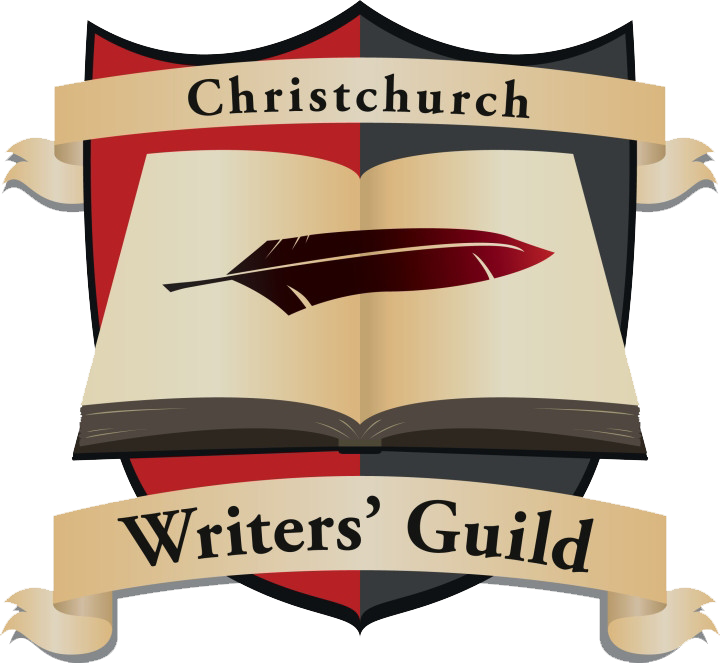 The Christchurch Writers’ Guild are pleased to announce the release of their second anthology, entitled Spectra: with all the different stories in the world begging to be told and all the genres and styles available for telling them, any community of writers is going to produce a spectra of stories. There is something for everyone in this collection of short fiction and poetry showcasing the interests and talents of members of the Christchurch Writers’ Guild. Authors include: Shelley Chappell, Beaulah Pragg, J.L. O’Rourke, Kevin Berry, Ami Hart, Matty Angel, Jean Flannery, Jonathan Kingston-Smith, Mia Andrews, Philippa Drayton, Chris Visagee, Sille Mannion, and Angela Oliver. Spectra is available on Amazon, in both ebook and paperback format. We will be creating a bulk order from Amazon in early February; if you are interested in purchasing a copy/copies, please drop us a line. Special thanks to Kura Carpenter for designing the cover, and also to Philippa Drayton, Jenner Lichtwark and Shelley Chappell, for helping with the editing. Formatting was done by Angela Oliver. Lucifer Seraphina gives Spectra her purr of approval. This entry was posted in Indie Publishing and tagged anthology, book release.